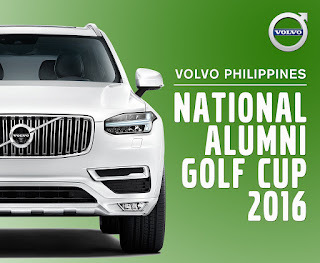 Volvo once more drives with its select customers to the greens and fairways for the second offering of the Volvo National Alumni Golf Championship, an event exclusive to golfing graduates of colleges, universities and academic institutions all over the country. Slated for May 27, the tournament will be held at the West course of the Wack Wack Golf and Country Club. The choice of Wack Wack speaks highly of the premium quality and class of the Volvo brand, the Mandaluyong club being in the upper strata of local exclusive clubs with two championship courses to boast of. “Wack Wack came out as one of the top choices in our search for the next venue and we’re looking forward to another successful Volvo National Alumni Championship,” said Chris Yu, senior manager for marketing strategy of Volvo Philippines. With the local distributor going all out on the XC90 promotion, it goes without saying that the SUV will share stellar billing with the eventual winners of the competition. The XC90, which was recently named the North American Truck of the Year for the second time in its revered history, is now being sold in the local market. And expectations are high that just like the other top models in the local fleet, the second-gen XC90 will attract a good number of buyers just like the original model introduced in 2003. Once more, Yu said that Volvo owners would be invited to lead their respective schools’ campaign to lift the prestigious trophy. In last year’s inaugural edition at the Manila Southwoods Golf and Country Club, a team from the Philippine Military Academy composed of Jun Bautista, Rommel Tello, Alex Musngi and Romy Racadio bagged the overall title. Their victory also came with a special cause as the P 100,000 proceeds of the Cup were pledged to the scholarship program of the Philippine Military Academy. A pricey Volvo car will be staked as the coveted hole-in-one prize, raising the possibility of another Volvo unit being added to a Volvo owner’s garage with the accompanying taxes the only reason for worry. 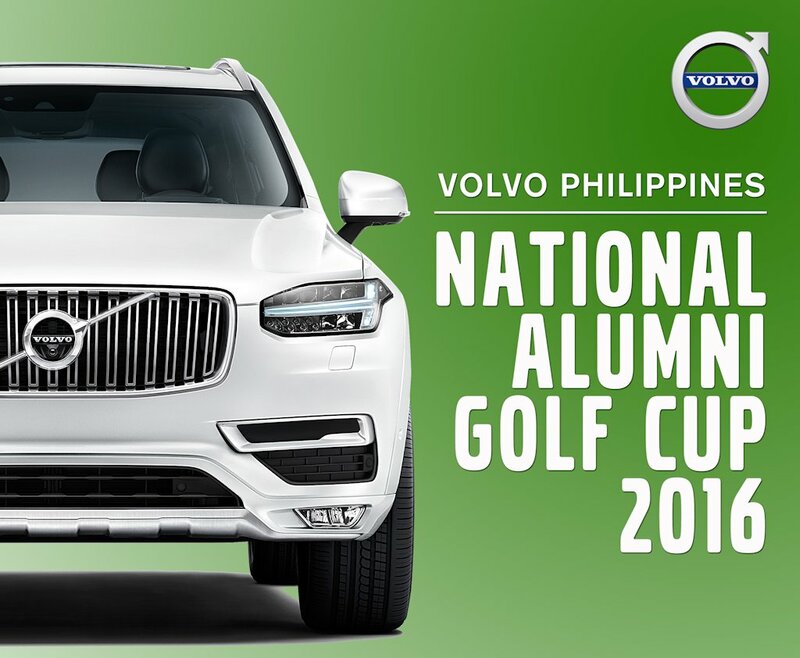 The Volvo National Alumni Cup, the first alumni golf competition open to all schools in the country, will retain its format, an 18-hole stroke-play competition using the modified Stableford (Molave) scoring system. There will also be the skills challenge called Volvo Perfect Drive Holes for the most accurate drive, longest drive, and nearest to the pin holes. Last year’s field included teams from Stanford, Ateneo, San Beda, St. Luke’s, University of the Philippines, University of the East, De La Salle-College of St. Benilde, Asian Institute of Management, De La Salle, Aquinas, Philippine Military Academy, Letran, University of Santo Tomas, Philippine National Police Academy, and National University.